According to Wikipedia, Chanukah/Hanukkah (also called Festival of Lights or Festival of Dedication) is a Jewish holiday commemorating the rededication of the Second Temple in Jerusalem at the time of the Maccabean Revolt against the Seleucid Empire. Chanukah begins this evening, December 2, 2018, and ends on December 10, 2018. The dates of the holiday shift each year due to the differences between the Hebrew and Gregorian calendars. On the Hebrew calendar Chanukah begins on the 24th of Kislev and ends on the 2nd or 3rd Tevet. Significance: The Maccabees successfully rebelled against Antiochus IV Epiphanes. According to the Talmud, the Temple was purified and the wicks of the menorah miraculously burned for eight days, even though there was only enough sacred oil for one day's lighting. 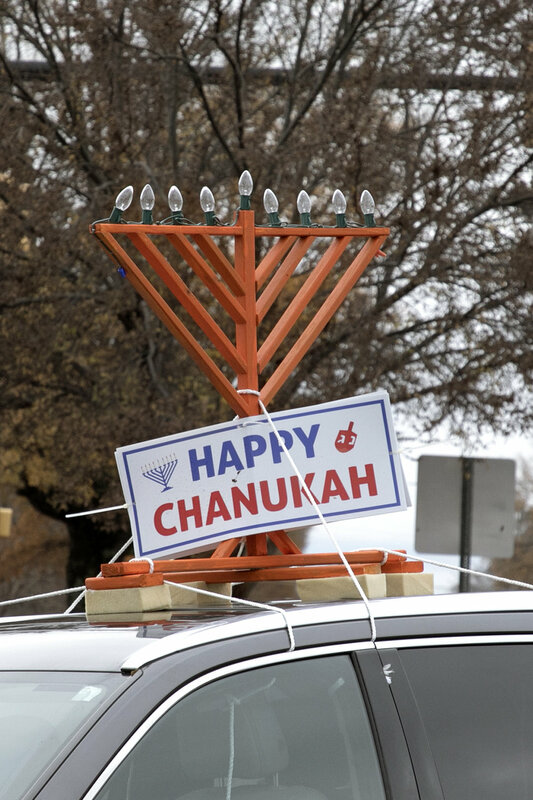 For those of you celebrating this sacred Holiday, the Beacon wishes you a Happy Chanukah.